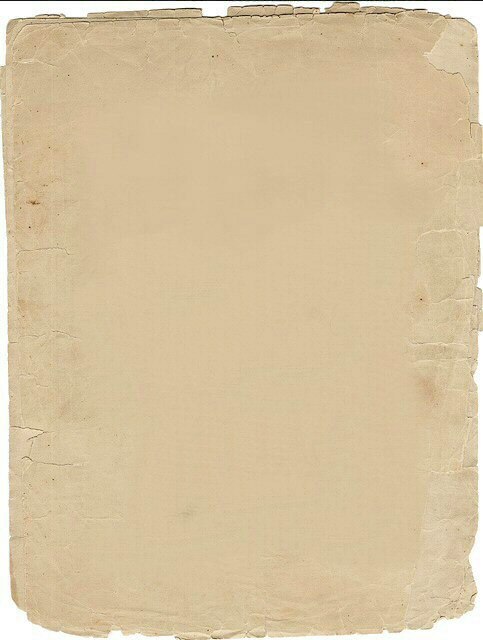 We're nearing the end of the scans that were done in early days of the Internet and heading into the modern era of better scanners, faster Internet access and bigger monitors. Thanks for sticking with us! Goodwin, Simonson and Heavy Metal bring the screen to the printed page in 1979. 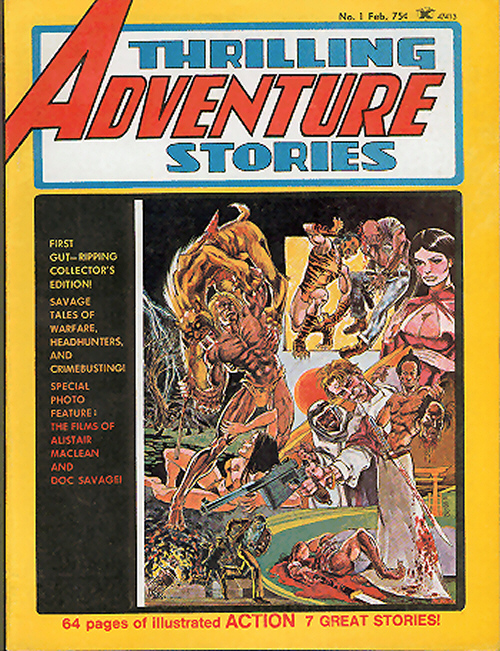 Cover art by Walt Simonson. 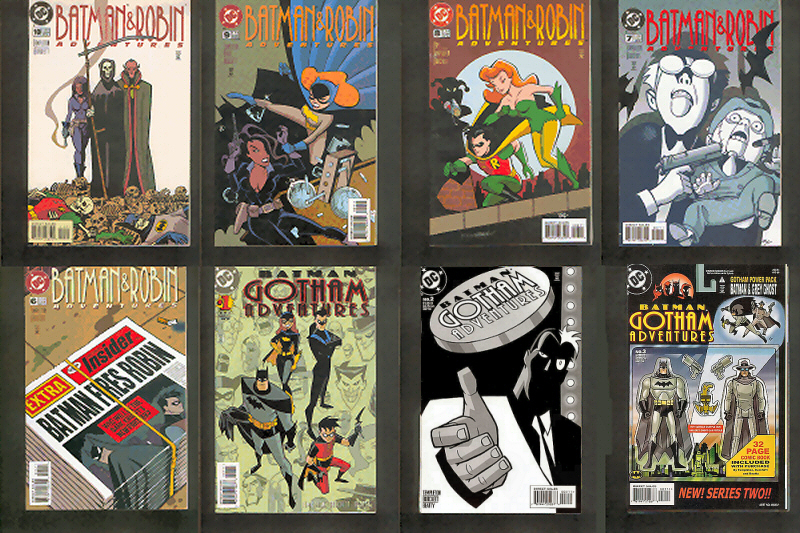 In most cases, the cartoon Batman is better than the regular character. 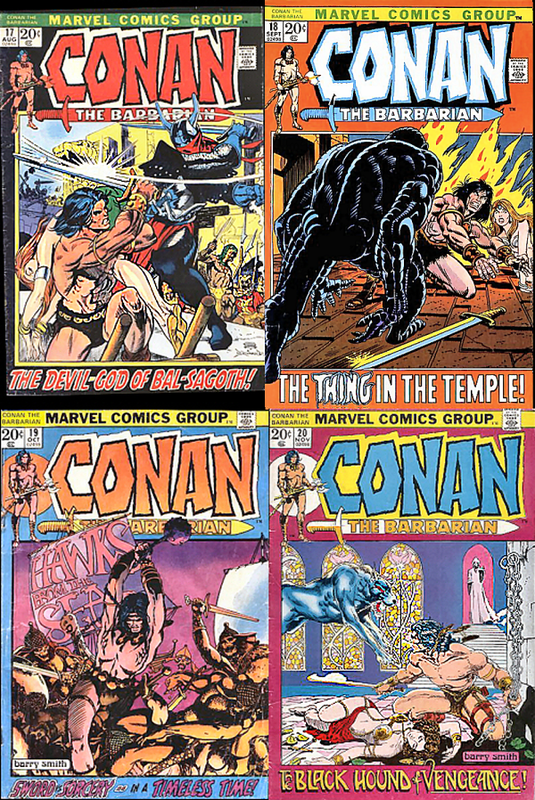 More Conan the Barbarian covers from Marvel. 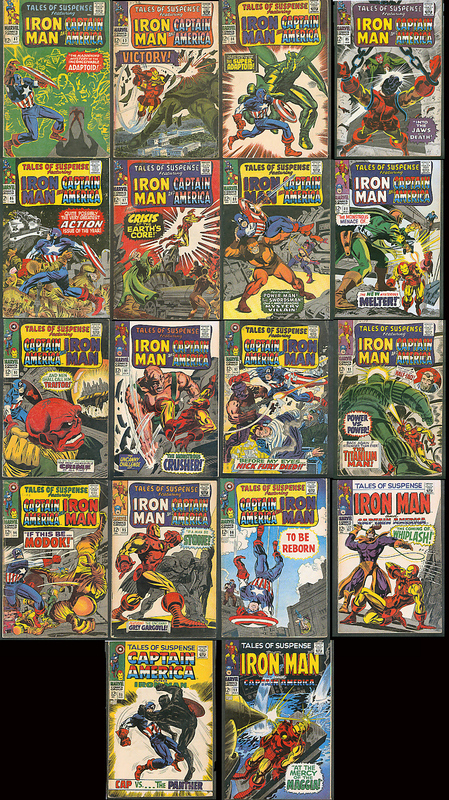 A selection of comic fanzines from the 60s and 70s. 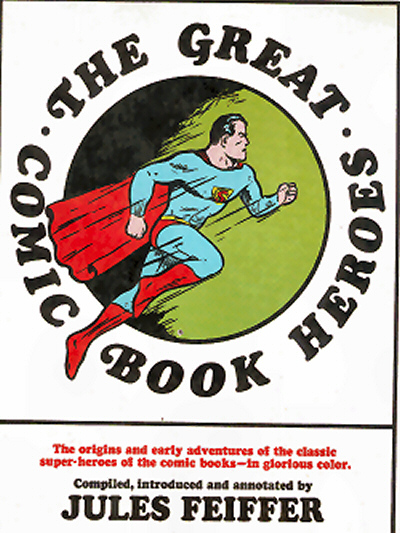 One of the first overviews of comics by someone who was there. 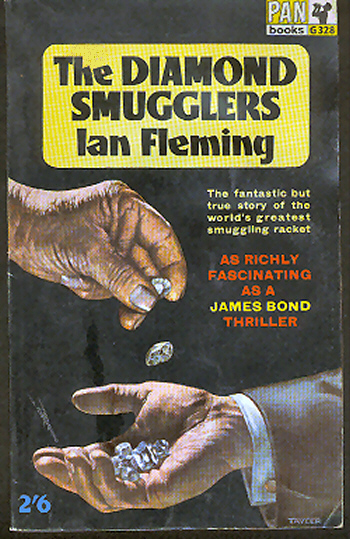 A rare non-Bond book by Ian Fleming. Reprints from Archival Press in 1979. 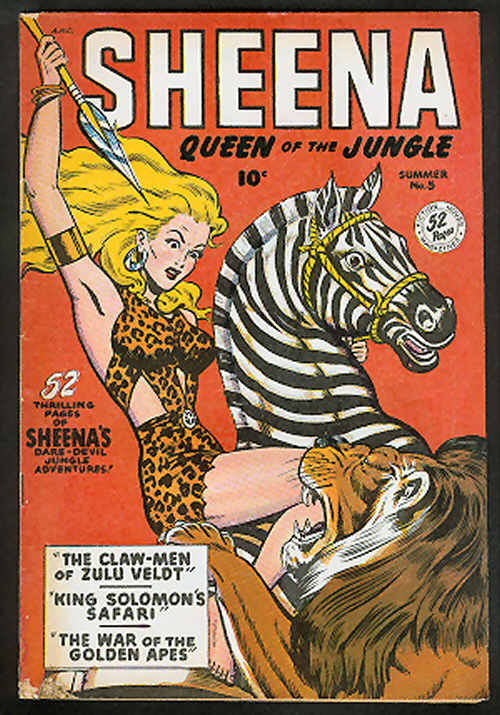 Sheena, Queen of the Jungle #5. 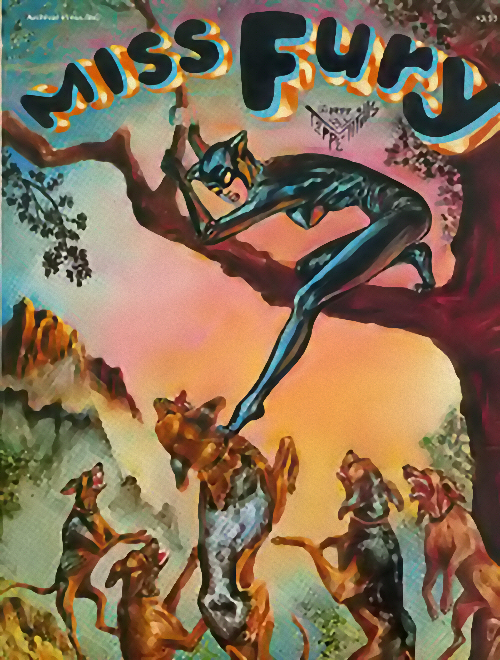 Cover possibly by Jack Kamen. Eclipse Comics, 1978. 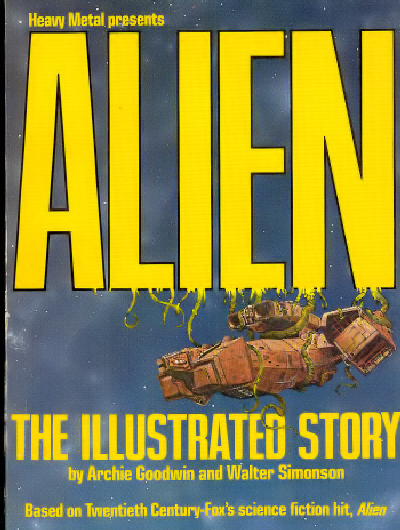 Cover art by Paul Gulacy. Popular in Europe, but not so much in the US. 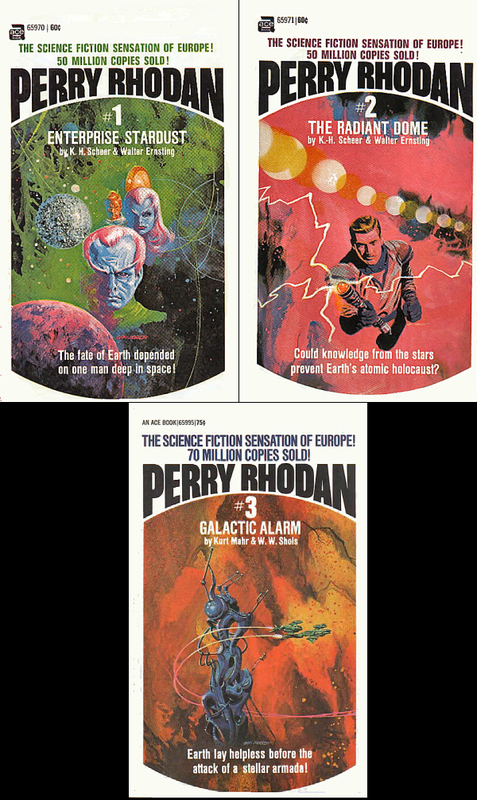 Covers to all by Gray Morrow. Atlas/Seaboard, 1975. 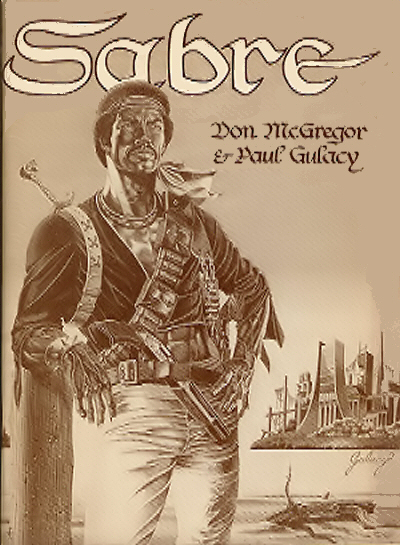 Cover by Ernie Colón. Tales of Suspense #82-99 . Marvel, 1966-68. 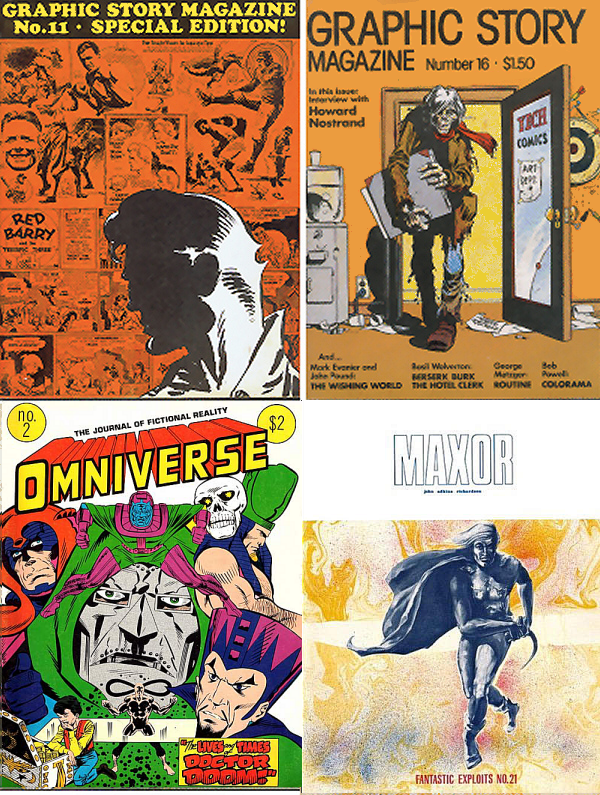 Covers by Kirby, Colan and Kane.